At CERTEX, we understand that you have deadlines to meet, observe regulations and have a budget to stay within. We also understand that the lives of your workers are on the line and that you have valuable equipment to take care of. 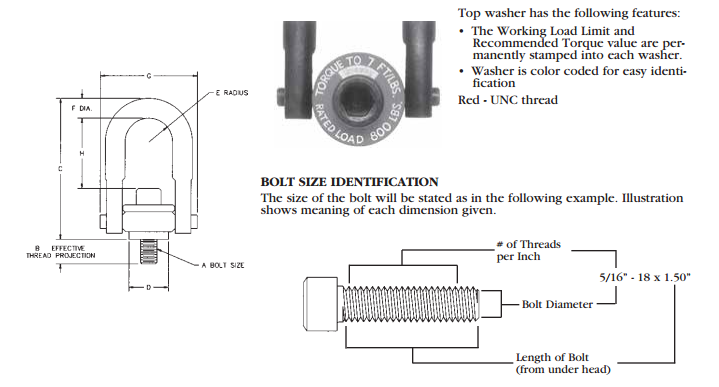 If you are not sure you have all of the details covered in your job site, then turn to CERTEX. We set the standard for lifting hardware. Please call upon our lifting experts, for the experience and resources you need to make your most complex lifting challenge just another day safe at the office. You can count on quality equipment and safety information aligned with what you need to get the jog done correctly. 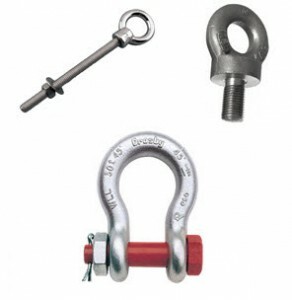 Please download the specification PDF to ensure that you have the proper information on Hoist rings, eye bolts, shackles, and other necessary pieces of important lifting hardware.